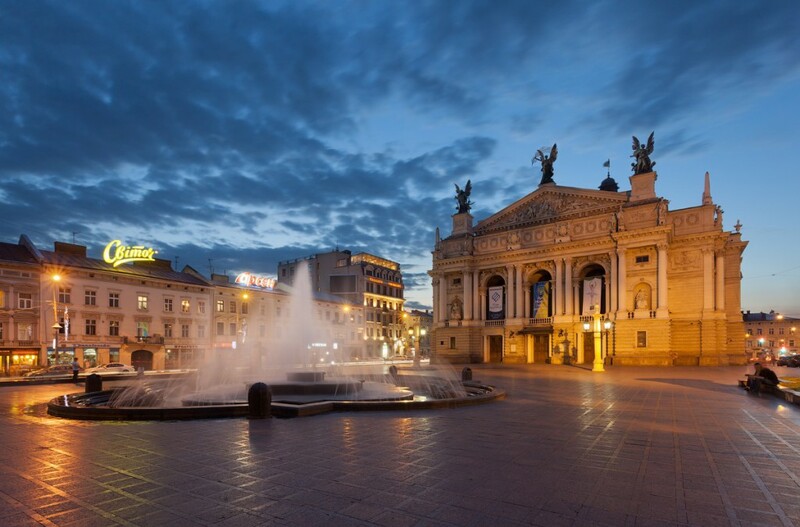 Located right in the middle of Europe, Lviv lies on the crossroads of important highways and railroads. 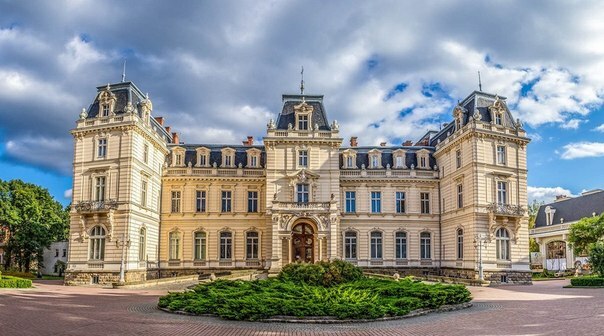 The cultural capital of Ukraine can be easily reached from big European cities: Warsaw (391 km), Kyiv (540 km) Minsk (611 km), Budapest (575 km), Bratislava (779 km), Chisinau (623 km), Vilnius (765 km), Berlin (933) and Sofia (1331 km). 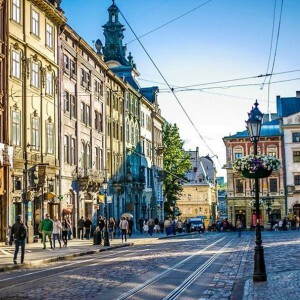 There is a good bus connection between Lviv and other major cities in Ukraine and abroad. 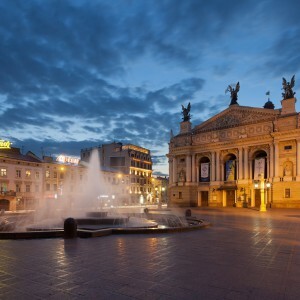 Getting from Kyiv to Lviv would cost around 10$, Warsaw - 15$, Minsk - 22$. If you are traveling from Bulgaria or Romania, it is cheaper to travel via Kyiv (Sofia-Kyiv - 60$, Bucharest-Kyiv - 35$). In contrast, from Moldova, it would be much more convenient and cheaper to travel via Odesa (Chisinau-Odesa - 10$). 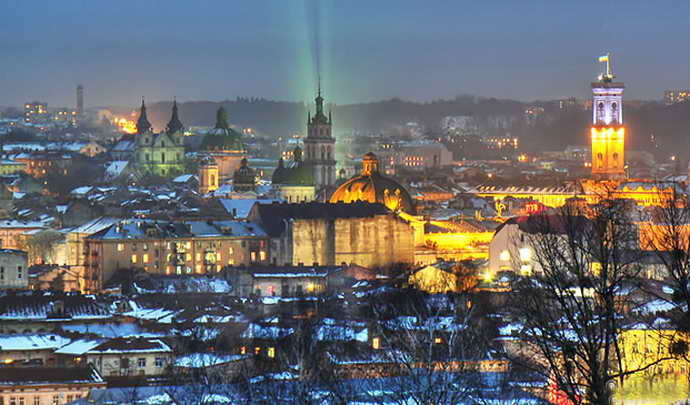 Lviv can boast an extensive rail network with all major Ukrainian cities and a number of European capitals. An express train from Kyiv costs 12$, while an overnight one can be usually purchased for 10$. If you are traveling from Poland, a good idea is to take a direct express train from Przemysl (a border town between the two countries) - it takes less than 2 hours and costs just about 6$. 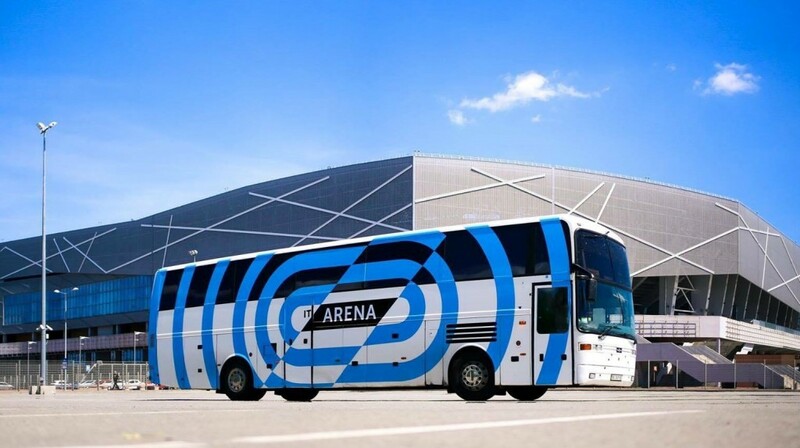 It is very convenient to get to Przemysl from any part of Poland when traveling by bus or train. Traveling from Minsk with an overnight train would cost you around 50$. 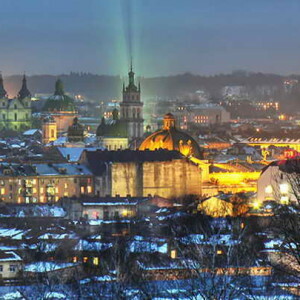 There are direct flights to Lviv from Kyiv, Istanbul, Munich, Vienna, London, Minsk, Warsaw, Krakow, Wroclaw, Gdansk, Milan, Bologna, Rome, Berlin, Vilnius, etc. If booked in advance, it is possible to get a round trip for 100-200$. 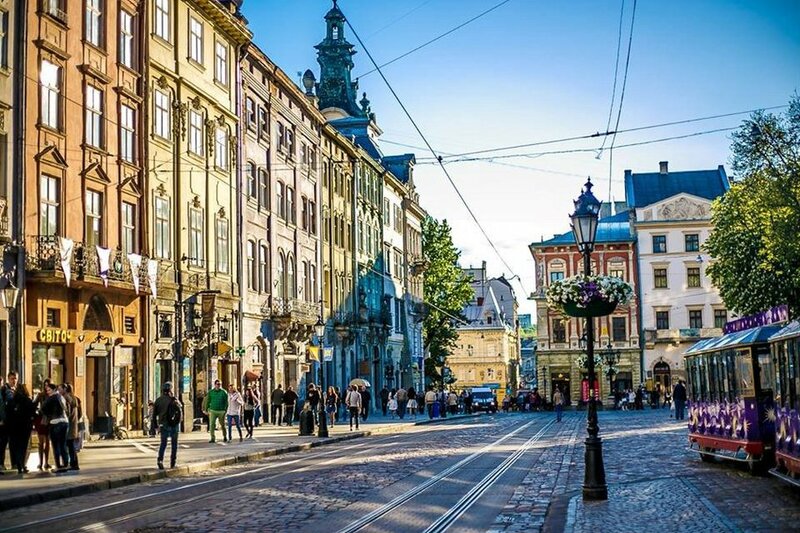 For travelers on a budget, a good option is to consider flying via Wroclaw, Warsaw, or Krakow (Polish hubs for low-cost airlines). 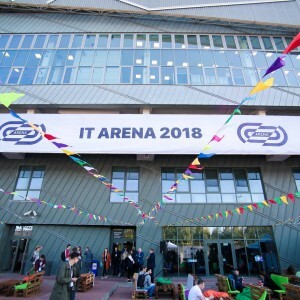 For the sixth year in a row, IT Arena will take place at Arena Lviv Stadium, located on the outskirts of the city. The venue can be easily accessed by car, taxi, Uber or public transport. 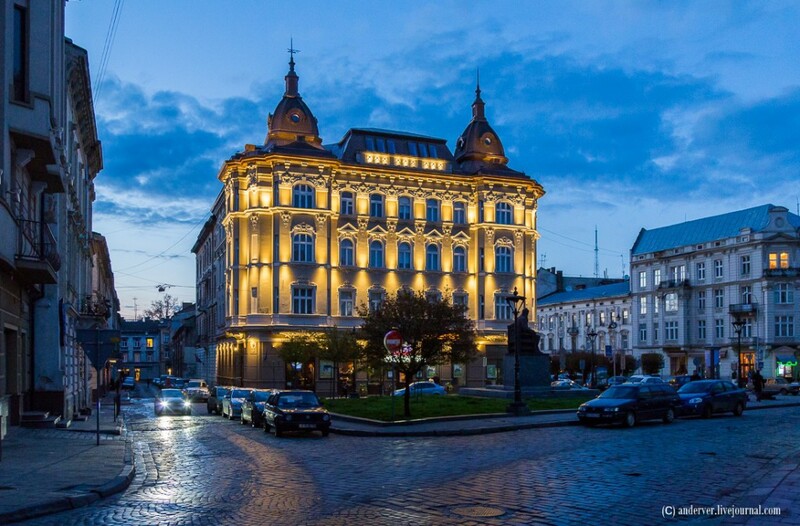 Lviv has more than 60 hotels of different classes which will satisfy even the most demanding visitor. 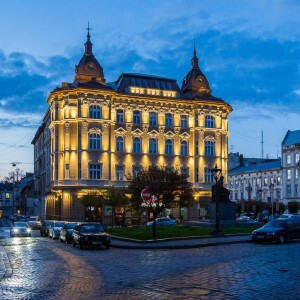 BANKHOTEL is a wonderful place to stay in the heart of Lviv city center. Every room at the hotel is unique, inspired by French modernist artists. 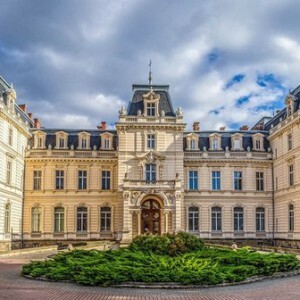 Opened in 2018, the hotel offers plenty of high-quality services to make your stay unforgettable: enjoy a brunch with champagne and oysters in its classy restaurant or try something exquisite from its wine menu. 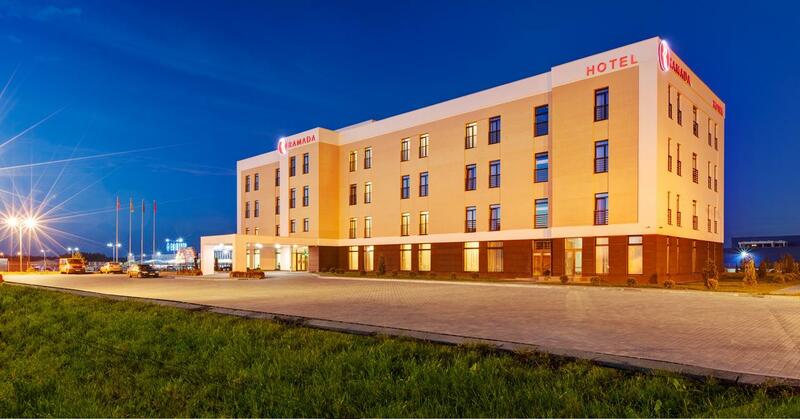 The hotel is located on Lystopadovoho Chynu Street 8, which means it will only take you 17 minutes by Uber to get there from Lviv International Airport (6,1 km) and up to 25 minutes to Lviv Arena Stadium (8,1 km). 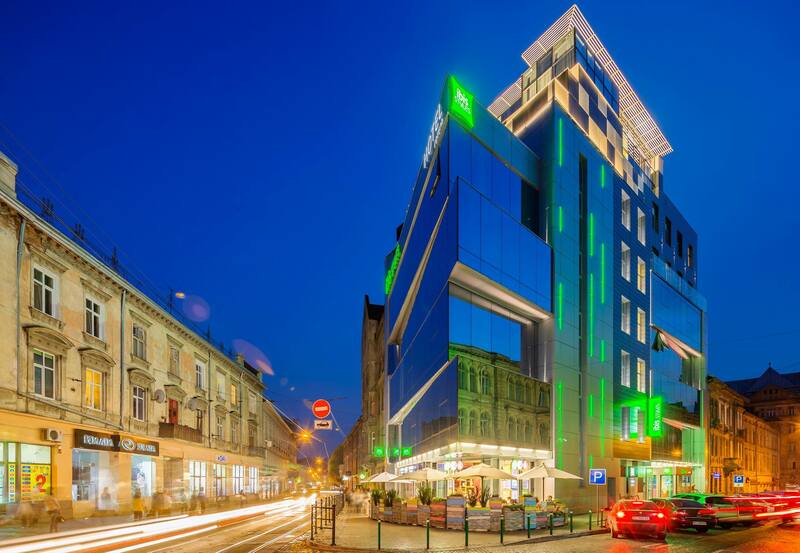 Ibis Styles Lviv Center is a comfortable and functional hotel, which combines modern design with national features. 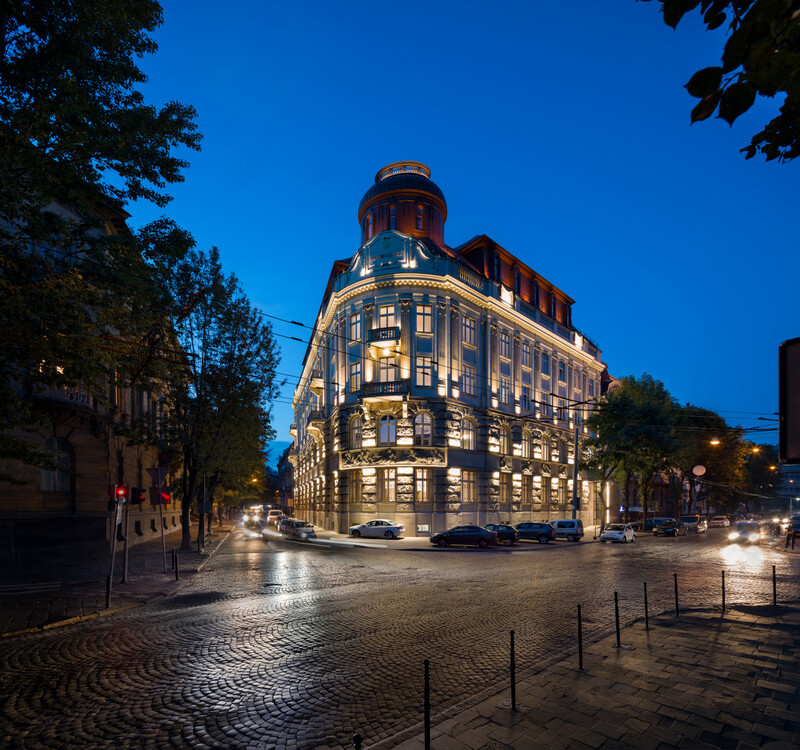 It is located in the city center on Shukhevycha Street 3, just 7 km from Lviv International Airport and 7,9 km from Lviv Arena Stadium. 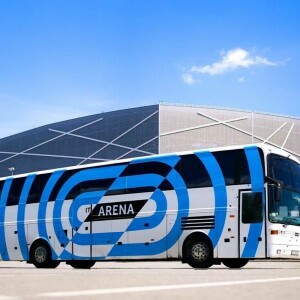 You’ll need about 20 minutes to get to the IT Arena Venue by taxi. Simple and cozy uptown hotel which offers great service and everything you need for a comfortable stay. 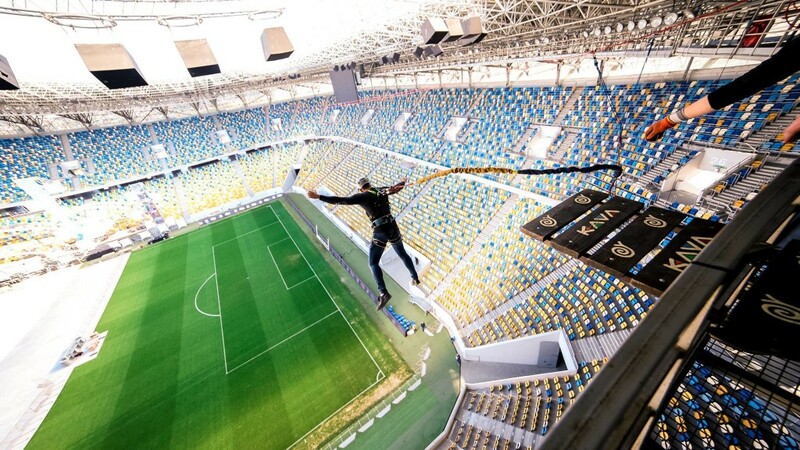 Located on Horodotska Street 300, 7,5 km from Lviv International Airport and 14 km from Lviv Arena Stadium. 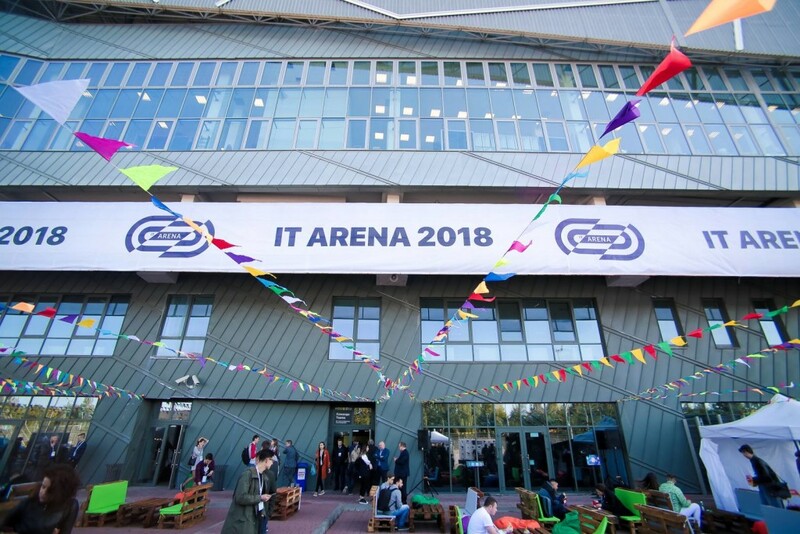 It will take up to 30 minutes to get the IT Arena venue if you go by taxi and avoid traffic.